Polycarbonate is a popular roofing solution for a wide variety of projects, such as conservatories, carports, greenhouses and lean to extensions. This is due to the lightweight yet durable nature of polycarbonate roofing sheets, as well as their brilliant affordability. Due to its lightweight build, polycarbonate is also often suitable for a wide variety of pitches between 10° and 90°. Polycarbonate roof panels are also very easy and safe to install, making them ideal for DIY projects. Through the use of our compatible glazing bars and accessories, you’ll be able to easily fit these polycarbonate roofing sheets onto your structure. Due to the durable nature of polycarbonate, once installed these sheets could easily adorn your roof for over a decade. 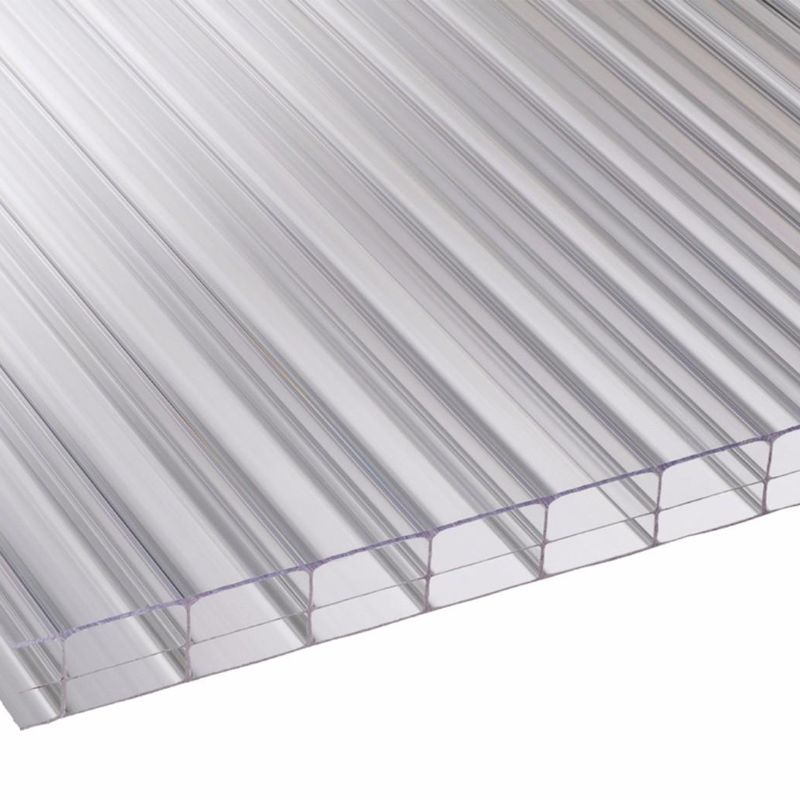 Order multiwall and solid polycarbonate roof panels from Roofing Megastore in a variety of thicknesses between 2mm and 35mm. 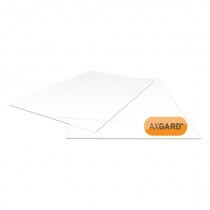 Our polycarbonate sheets are also available in a variety of colours, such as clear, bronze and opal. Through our cut to size polycarbonate roofing sheets, you're also able to get the ideal sheets for your project and therefore remove the need to cut the sheets yourself. Are you unsure of which polycarbonate roofing sheets are the perfect choice for you? Are you uncertain of which fixings and glazing bars you'll need with your polycarbonate roof panels? Speak to our team online via the live chat in the lower right hand corner or call 01295 565 565. They'll help you pick the right roofing sheets for your project and will ensure you have all the roofing materials you'll need to get the job done.